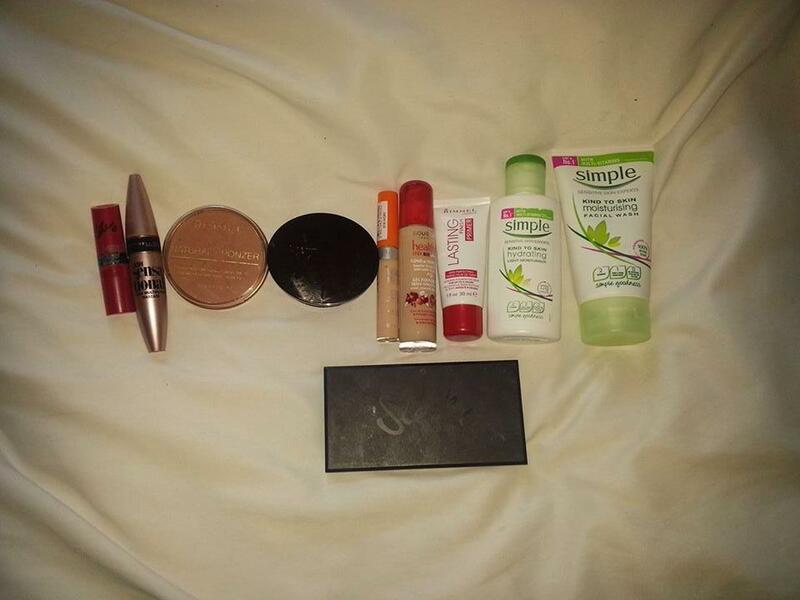 TheLifeOfFi: My top 10 skincare and makeup products of 2015! My top 10 skincare and makeup products of 2015! Hello lovelies, how are you all? I hope you're having a fantastic day! Also I hope you had an amazing Christmas holiday and a lovely new years! It's crazy that it's already 2016! Everything is going so fast! I also just want to say a masssiveee thank you for 3,000 views! It's crazy! When I first started this blog, I would never in my wildest dreams have thought it would have hit that! Thank you to those of you who have been so supportive about this blog and just being so friendly! Thank you meaans soo much!! This post may look familiar to you, I posted this yesterday and if you follow me on twitter (lookitsfifi) you may know that this took three hours to edit! I uploaded it, then went to have a shower and when I came back it was gone. It just vanished into thin air. I was so annoyed. Words can't even. I'm now ready to re-write it. So lets get started!!. Eye Shadow: Sleek 'In the Storm'. So this is the face wash I use on a daily basis. 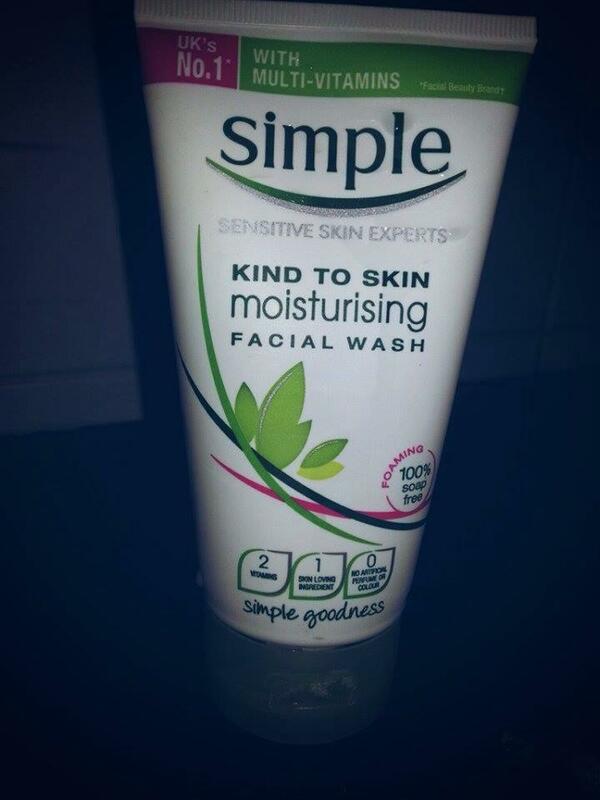 This is the Simple Kind To skin Moisturising Facial Wash. This is one of the best face wash's I have used. I have dry sensitive skin and this is perfect! After I use it my skin feels so hydrated and moisturised. I really love it. Staying with the brand Simple, this is the moisturiser I have been using for like two years now. 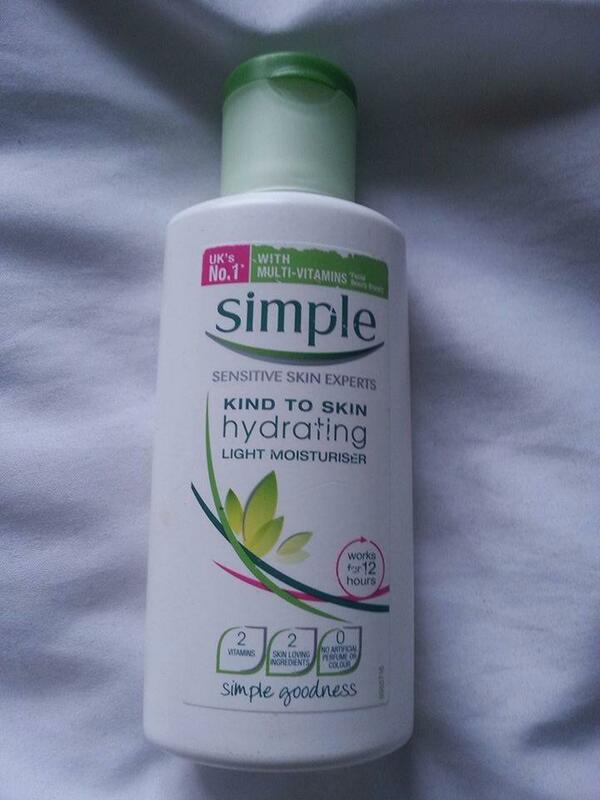 This is the Simple Kind to Skin Hydrating Light Moisturiser I loveee this! Like I said before I have dry/ sensitive skin and this really leaves my skin feeling so hydrated and it's amazing. This is going to sound over dramatic and I'm sorry but, without this in my skin routine my skin goes back to being dry and flaky. It leaves my skin feeling hydrated all day. Considering that I have had this since the same time last year shows that it is great at lasting especially since I use it twice a day. I really do love this. So many of you may know that I am a little bit obsessed with makeup. So here are a few of my favourite products that I have been really loving this year! These aren't in order of my favourites, they are in order of how I would apply them to my face! So in order to have a good base for my makeup, I use this primer. 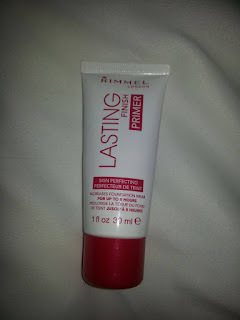 It is the Rimmel Lasting Finish Primer. 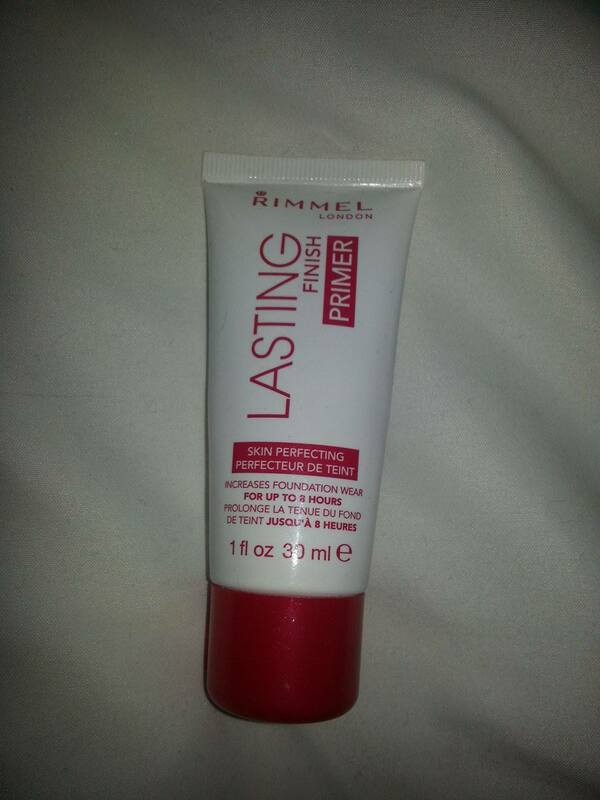 I really like this primer, it makes my makeup last so much longer! I really like it! I think it gives more of a dewy finish (which I personally like). So in my opinion finding a good foundation for your skin type and that suits you is one of the most important things and also one of the hardest things when it comes to makeup. 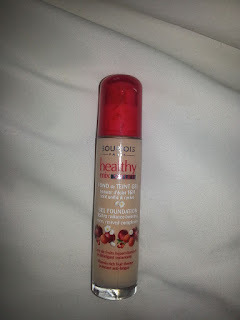 I have been using the Bourjois Healthy Mix Serum (52 Vanilla) don't confuse this with the Bourjois Healthy Mix Foundation. The serum and foundation are both aimed at two different skin types I think. The serum is for dry skin and the foundation is for normal/oily (not 100% sure). This foundation is a little too dark for me (what's new) but putting that aside it's a really good foundation. It doesn't cling to my dry patches instead it effortlessly glides over them. I would say this foundation is a dewy finish (which I like) also I would say it has a very light couverage. One thing I don't like about this foundation is how strong the fragrance is, don't get me wrong the fragrance is nice, it's just the first time I put it on my skin it stung thankfully it only lasted for a minute. My skin isn't that sensitive but with that aside, I love this! It gives such a natural finish! 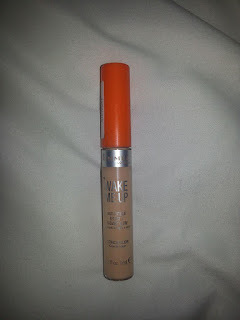 This is the Rimmel Wake Me Up Concealer (010 Ivory). I really like this concealer, it covers up the redness under my eyes really nicely, and it also conceals blemishes really nicely! However one thing I don't like about this is that it is really bad for creasing so I would definitely recommend setting this with a powder after you apply it! Other than that it's very good! I'm really sorry that this picture is slightly unfocused. 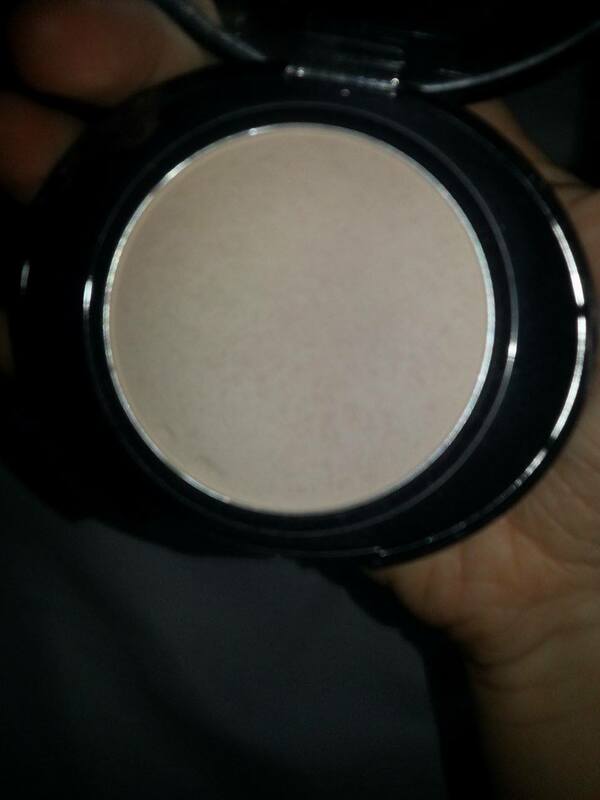 This is the No7 Light Pressed Powder (Fair). I'm not a massive powder fan just because I prefer a dewy finish, but for setting under eye concealer or concealer in general this is so good! I don't feel like my concealer creases! I don't put this all over my face just because I don't like a matte finish, but I'm sure if you wanted to do that it would be fine too! This picture also turned out blurry! I'm really sorry! Anyways this is the Rimmel London Natural Bronzer (022 sunbronze). I am not a massive bronzer person if I'm being honest I am terrified of it! 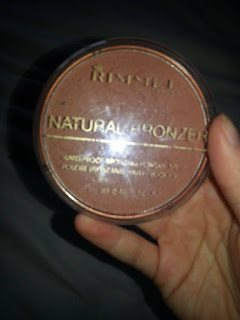 I am all about natural makeup and bronzer scares me! Anyway I bought this one in the most natural shade I could find and this bronzer is actually amazing! It puts a natural 'bronze' (I guess) on your face! I like it. I am massively obsessed with eyeshadow, it is my favourite part of makeup! I love natural eyes so anything related with browns, golds just light nudes also these colours complement my eyes. 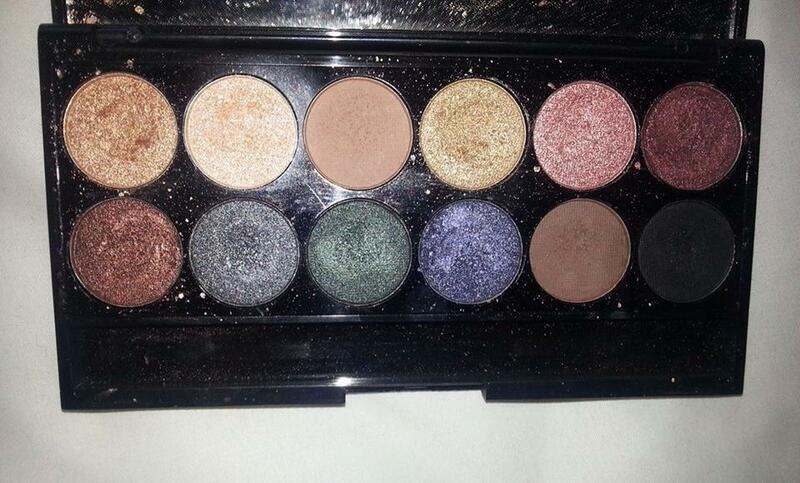 This is the Storm Palette By Sleek. I love this eyeshadow so much! It goes everywhere with me, on special occasions, day to days. Just basically everywhere. I use the top line more frequently then I use the second just because the bottom colours are a bit out of my comfort zone, and I'm not that great at makeup. I love how shimmery, and long-lasting the eyeshadows in this palette are. I even use the second colour on the top which is 'Snow Storm' on my cheekbones for a highlight and it actually works really well. I just overall love this palette. Mascara for me is one of the most important parts of my makeup routine. This is the Maybelline Lash Sensational (Black As Black) I have really short eyelashes so most of the time mascaras don't do anything for me. However you'll be happy to know that this one is different. 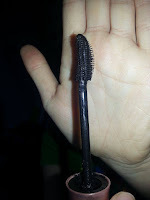 I love this mascara soo much!It really makes them longer and curls them so they actually look like they actually exist. I really like the wand on this mascara, it has a shorter side of bristles and then a longer side of bristles. ( I have a picture below this one) I'll explain how I use it beside that picture. Basically I use the shorter bristles as a first coat, this is really good. It really gets all of the hairs and pulls them upwards! There is no 'correct' way of applying mascara everyone has their own ways that works for them! Personally I like to blink on the brush, and then wiggle the wand over my eyelashes. This works best for me. I then flip the brush around and use the longer bristles and apply the same method. 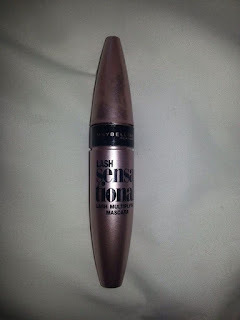 This is what really pushes my eyelashes upwards and in my opinion really curls them! 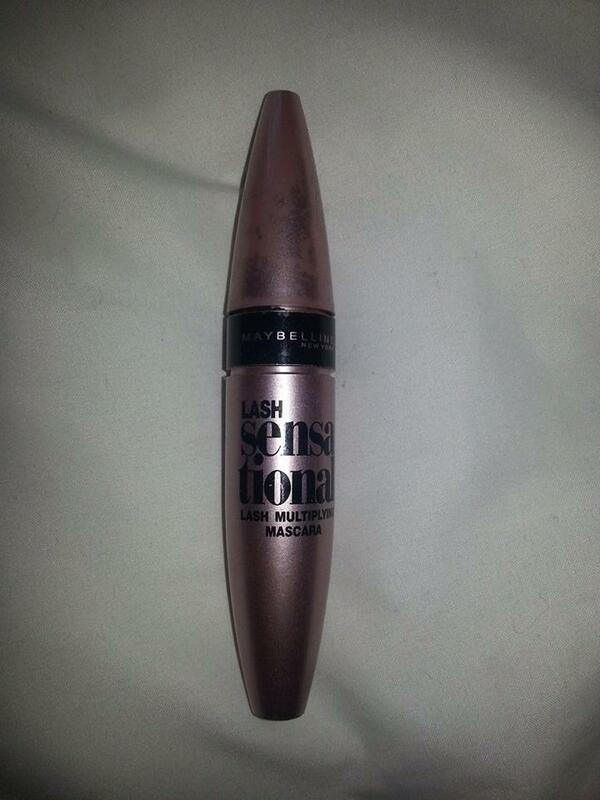 Like I said before this I found it so difficult to find a mascara that actually made a difference to my eyes! I really love this! Last but most certainly not least! LIPSTICK! This is one of my favourite parts of makeup! I just love how many looks wearing lipstick can change and make so beautiful! So I bought this a month ago because one of my all time favourite youtuber/blogger Zoe Sugg highly recommends this lipstick! So I said I might as well try it! This is the Rimmel London Kate Moss (107). I love this shade so much! 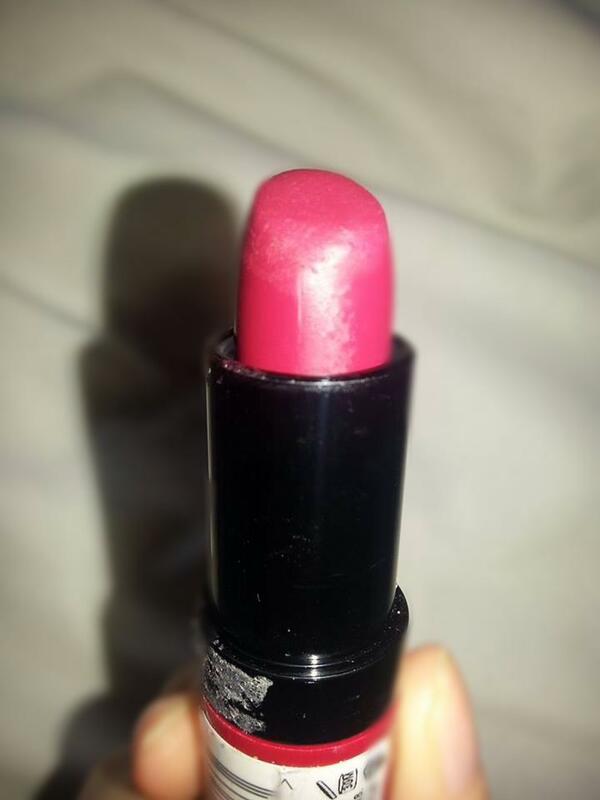 It is so beautiful, and actually looks nice on me other red lipsticks don't look nice! It apply's very nicely and is gorgeous! It also smells amazing which is always a bonus! The one downfall it has is, that it dries soo quickly! Like super fast so I would definitely recommend putting some lip balm underneath it! Other than that I really love it. So I guess that is the end of My Favourite Skincare and Makeup Products of 2015. I really hope you enjoyed it! I am so sorry about it deleting the last time, I have honestly no idea why and hopefully the same doesn't happen this time! Thank you so much for reading it and again thanks so much for 3k views! That is shocking!